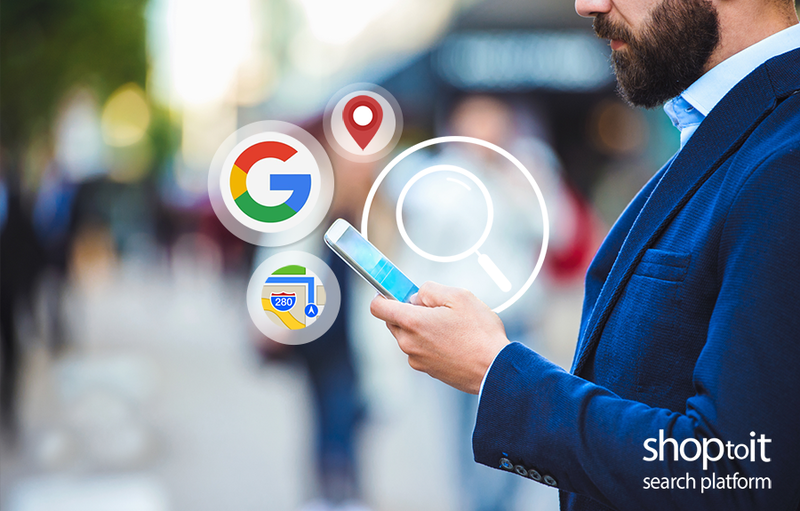 In the recent past, a Google search with local intent resulted in a list of nearby businesses, with each result directing the searcher to the business’ website. As time goes on, Google is stepping away from this approach – and is instead creating an experience where the user can get all they need without leaving the search result page. Just in 2018 mobile users experienced a 20% increase in delivery of search engine results that don’t require them to go any deeper than Google’s own interface. If you look at a local Google search result page, you have many ways to interact with a business right from that page, such as: make a phone call, get directions, book something, see hours of operation, ask a question, read and leave reviews. Let’s face it, local SERPs have been designed to keep users within Google’s platforms to maximize revenue for Google and its partners. However, if this information leads you to believe that websites are no longer relevant for small businesses, think again. There is a strong correlation between organic search position and local rank. This makes sense. If Google has a record of your business that contains a legitimate website, they are more likely to show you in a local search experience. Therefore, a good way to ensure you are included in local results is to have the strongest possible website. Plus – organic search engine results pages, outside of the local experience in Google, still remain a substantial source of clicks for small businesses. Another point to consider is that without a website, a local business lacks control over its brand and link-earning ability, which so strongly influence organic rankings. In the absence of this, the chances of ranking well in competitive local search results will be significantly less. The importance of a website for building credibility is also something that brands need to consider. In today’s digital marketplace, businesses without a website are simply seen as less credible. Taken altogether, the case is clear for local businesses to continue to invest in their websites. Far from it being the case that websites have become obsolete, they are the firmest foundation for generating free local search visibility amidst an increasingly difficult landscape. If you do not have a mobile-friendly website for your small business, or are looking for ways to gain exposure in local search – Shoptoit can help. Check out our Search Optimized Mobile Website module, or any of our other Automated Search Modules to learn how.